Give axe throwing a try! 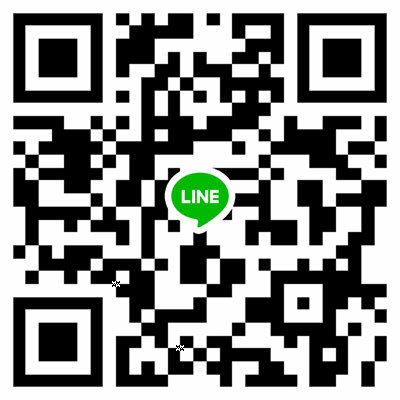 2-3 Hour Private Group Bookings. Looking to purchase your own axes or knives to throw? Check out our axe and knife supply store: Old Block Blades. Axe throwing is a sport where a player throws an axe at a target, in attempt to hit the bulls eye – or as close as possible. 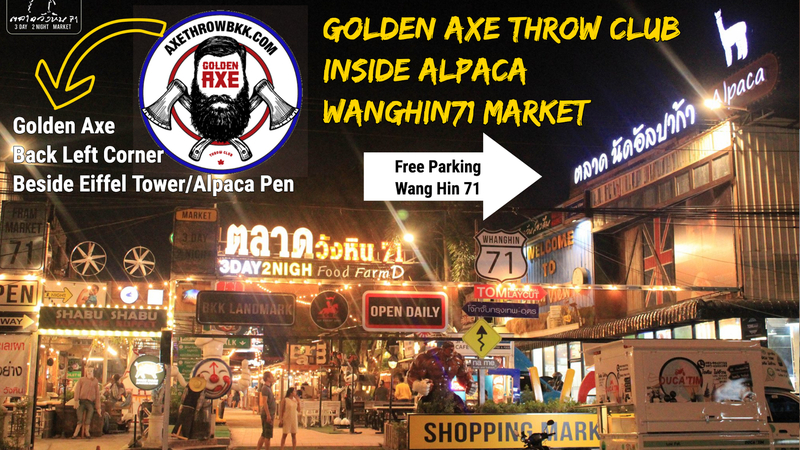 Axe throwing is an event in most lumberjack competitions in Canada, the US and UK – but now you can try it yourself here in Bangkok with the Golden Axe Throw Club! Come have some fun and throw real axes – safely. Ages 12 and up. No experience is necessary. The perfect activity for wanting to try something new, birthday parties, corporate events, teambuilding. bachelor & bachelorette parties & any other special occasion you can think of! EXPERIENCE THE CANADIAN-MADE EXTREME SPORT AT BANGKOK'S FIRST & ONLY AXE THROWING CLUB!